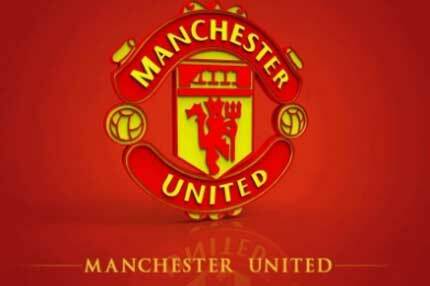 Are you an ardent lover of Dream League Soccer, Here is the latest update on DLS Manchester United Team. 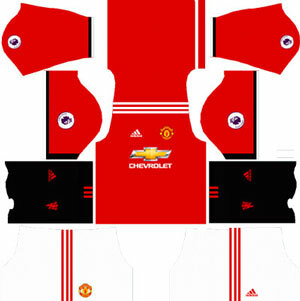 Now available for everyone to download free Dream League Soccer Kits and Logos URLs for your favorite Team of Manchester United. 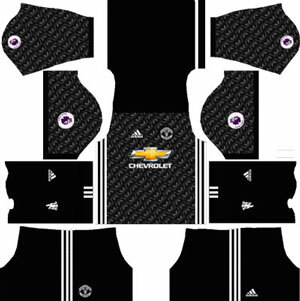 Here for your ease purpose, we download such kind of URL, with the help of this Dream League Soccer Import Kit URL you can download your Manchester United Team custom kit with Dream League Soccer Import Kit URL. 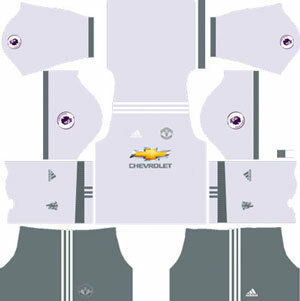 Download the Manchester United Logo URL for Dream League Soccer Logo now from given the link below. Just copy and paste the link in your Dream League Logo URL game & enjoy the game. 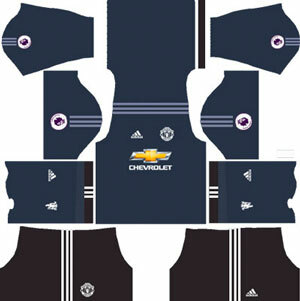 Here we are providing Manchester United kits of Home, Away, Third and Goalkeeper (GK) kits along with URLs. 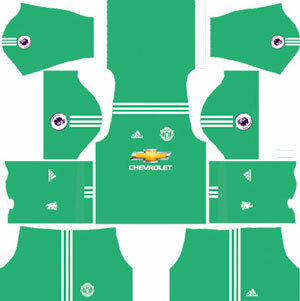 These all are new and updated Manchester United Team Kits. For more updates and news related to dream league soccer stay tuned to LeagueTeamUpdates.